The long weekend is upon us and Bancroft is a bustle of activity. The Rockhound Gemboree is in full swing, HART's charity BBQ kicks off today at No Frills, and area shops are filled with great treasures for you to explore. 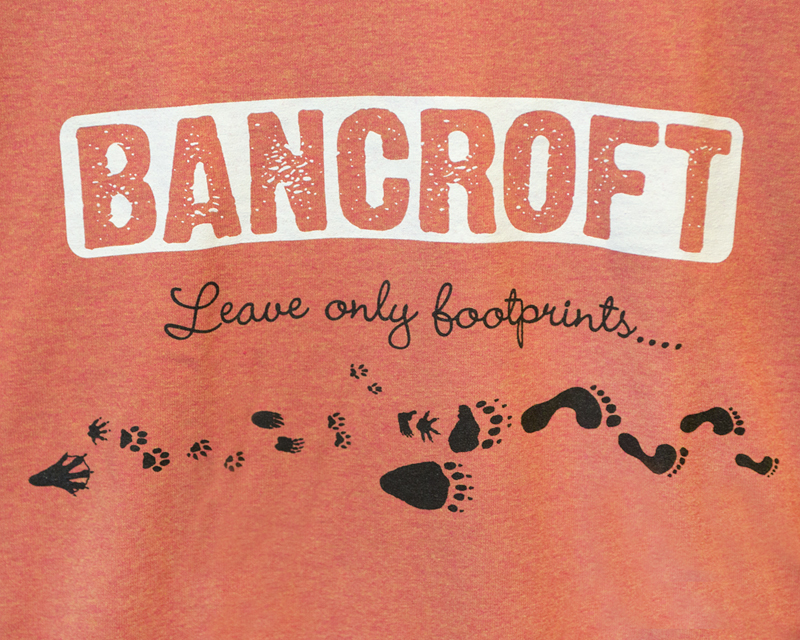 What a perfect weekend to head into Bancroft to enjoy all our town has to offer. 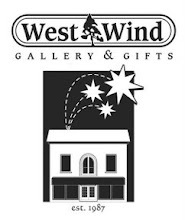 Be sure to drop in to West Wind to say hello and check out our many new arrivals. Don't forget to wish Jim a happy birthday when you stop by today! We're open from 930-7 or so, see you soon! 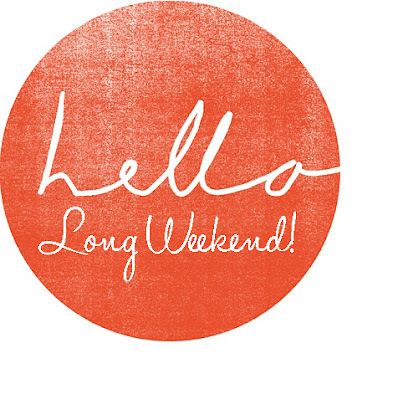 Hosting a BBQ for family and friends this long weekend? We've got you covered! 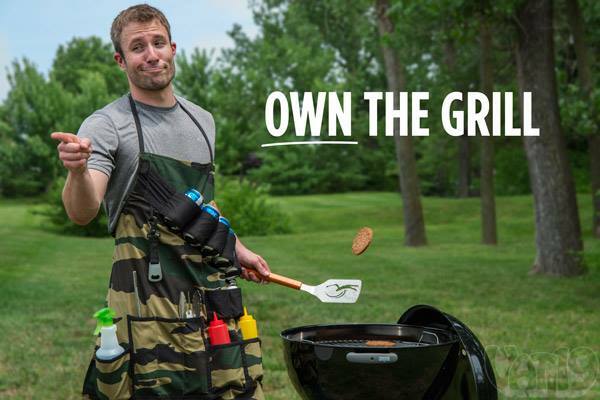 Drop by to pick up your BBQ essentials like beer can chicken holders and seasoning, gourmet rubs and sauces, drink mixes, cocktail napkins, serving dishes and of course our wildly popular Grill Sergeant aprons. 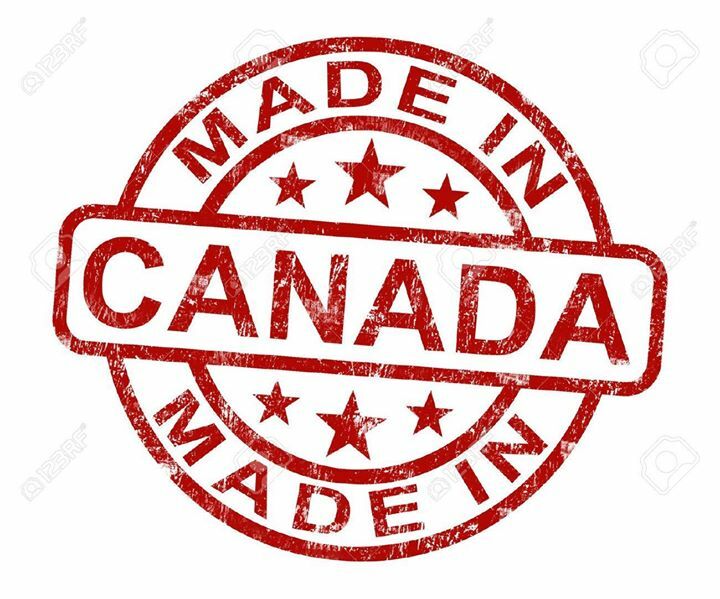 We're unpacking more orders of Canadian made products! 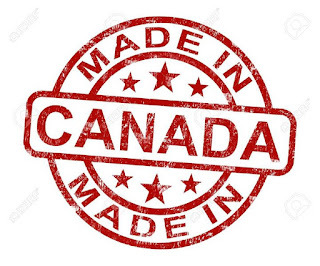 We have a large selection of goods that are designed and made in Canada, come have a look! 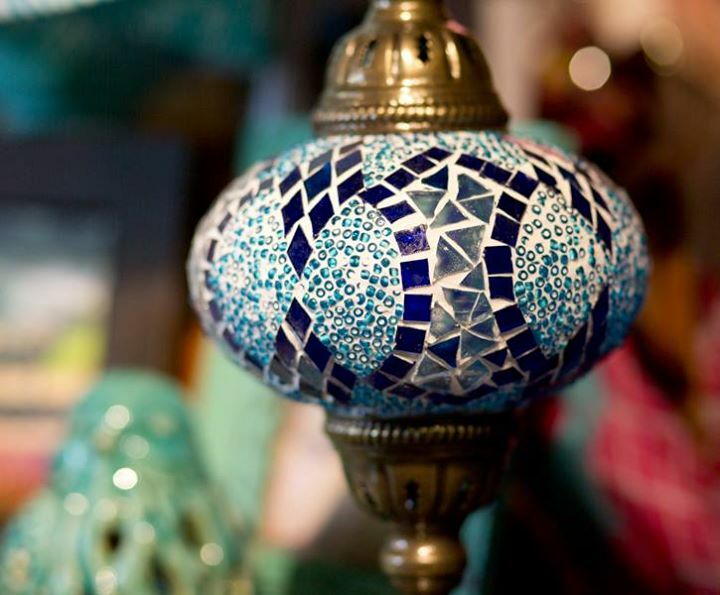 Handmade in Turkey, our stunning mosaic lamps add a touch of the exotic to any room. Drop by to see our collection today. 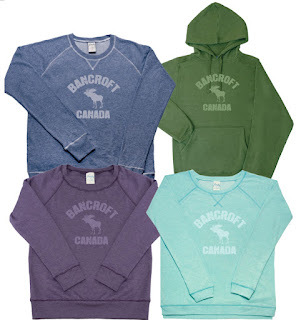 Here are a few more of our super comfortable sweats for guys and gals. Available in light, mid and heavy weight fabrics; come find your new favourite cottage shirt today! 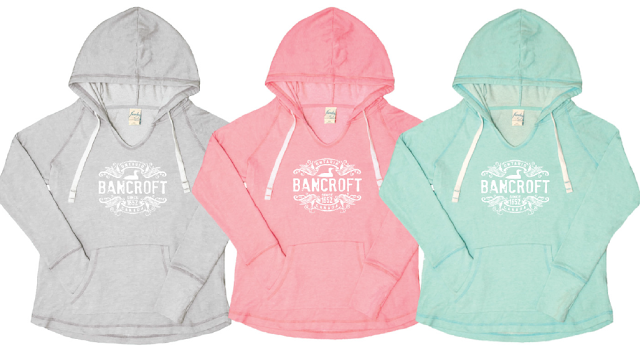 Our lightweight hoodies and crews featuring custom designs are the perfect choice for evenings around the campfire. Available in a range of colours and patterns for men and women, you're sure to find one you love. It's another gorgeous day in cottage country, be sure to practice safe sun. 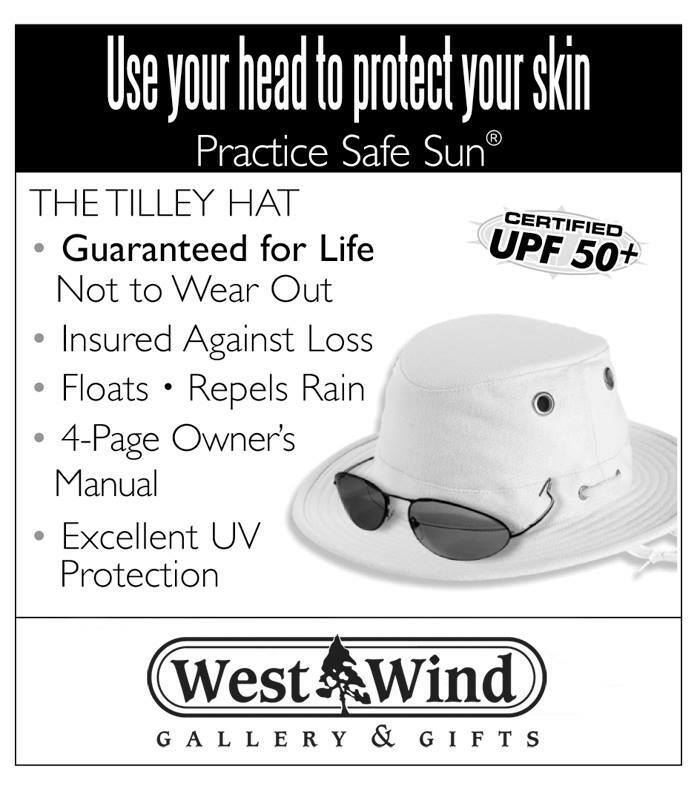 Drop by to pick up a Tilley Hat -- they're made in Canada, guarantee not to wear out, offer excellent sun protection and they come in a range of styles, colours and sizes. Try one on today! Our Hatley PJ shorts and tanks are super comfortable on warm summer nights. 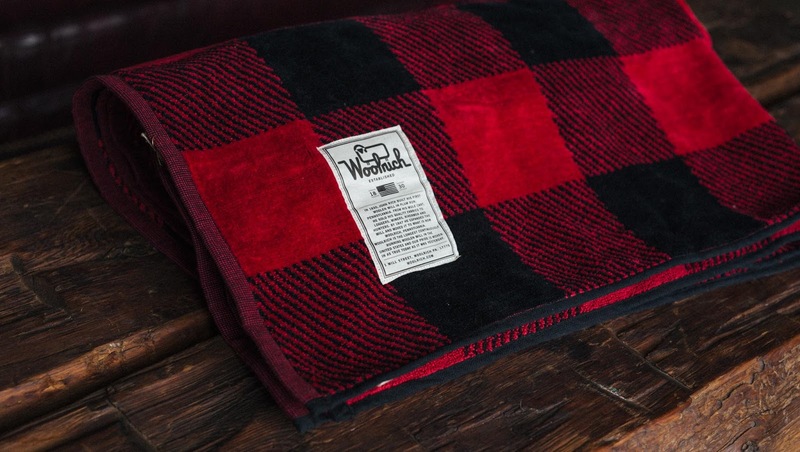 Relax by the lake in style with our luxurious Woolrich beach towels. These oversized cotton towels are the perfect choice for dockside lounging. You never know what you'll find at our shop; there's something for everyone. 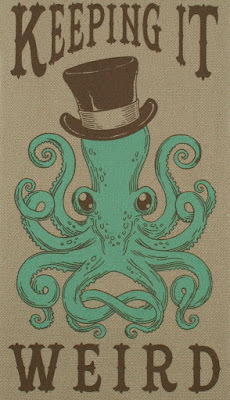 Our newest arrivals are weird and wonderful, so come on by and have a look. We're open from 930-6, see you soon. Drop by today to check out our great selection of cottage signs! Our newest foster gal Piper is all smiles! This sweet girl will be available for adoption through HART Highland Animal Relief Team as soon as her health needs have been addressed. 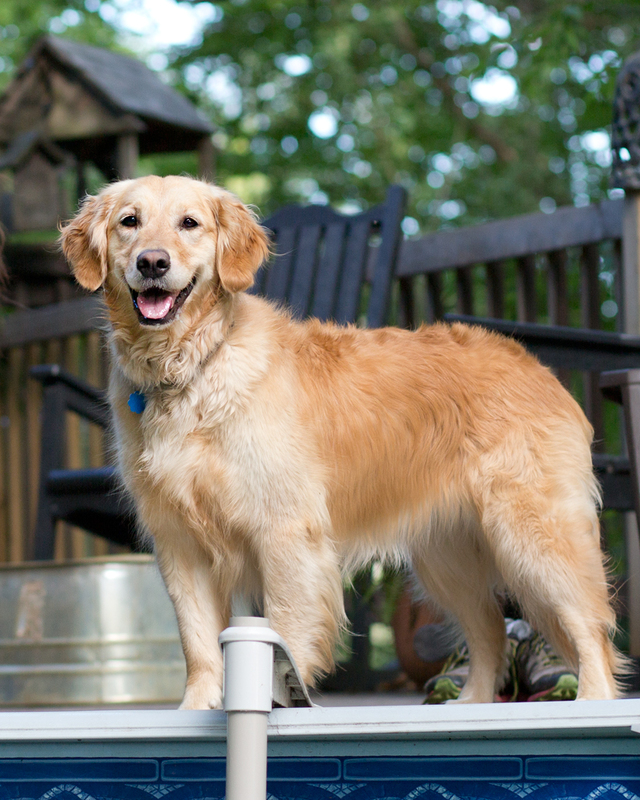 HART helps hundreds of dogs each year through both their foster program and a low/no cost Spay/Neuter program for dogs and cats in the Bancroft area. Want to help out? You can buy HART merchandise like tees in our shop with 100% of the funds going to HART, donations can always be dropped at our store, and we also have tickets for HART's HUGE 50/50 draw which will be held in a few weeks time. Drop by to pick up some tickets and get in on the draw in support of HART! Wheels, Water & Wings is this weekend -- it's a great event so be sure to head into town to check out the activities and visit the local shops. 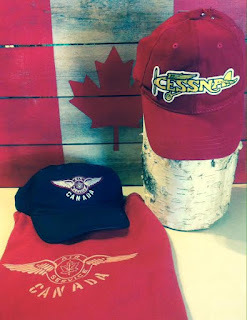 At West Wind we have a fabulous selection of aviation themed apparel from National Heritage Brands. Drop by to pick up a new tee or cap to wear to the fly in breakfast at the Bancroft Airport! We're open until 6 or so today, see you soon. 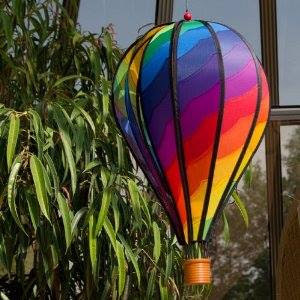 Colourful garden balloons and whimsical bird garden spinners including loons, blue jays, cardinals, and hummers are always a hot item at West Wind! Drop by to pick out your fave and add a splash of colour and fun to your garden. 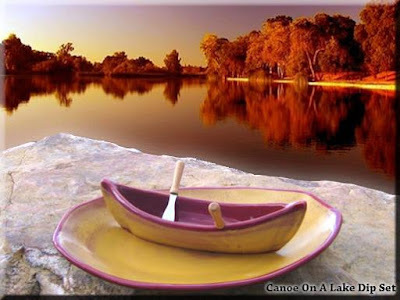 Always a popular choice, our Canoe on a Lake dip sets are available in a variety of colours. 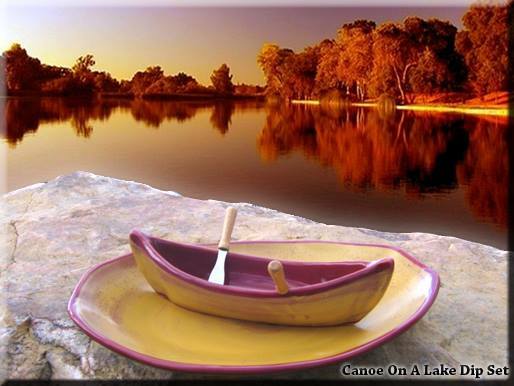 Made in Mattawa, ON, these gorgeous pieces are the perfect choice for lakeside entertaining. They make a fabulous hostess gift too! 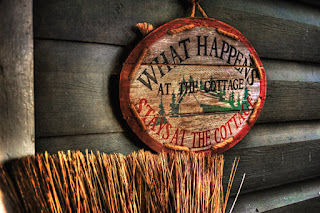 Come by and have a look! It's shaping up to be a gorgeous day out there -- ideal for strolling around town checking out the area shops. We're stuffed to the rafters with fabulous new items including a large selection of products celebrating all things "Bancroft". Tees and sweats, custom mugs, shot glasses, fridge magnets, cottage books and more -- we have a great selection! Come on by! 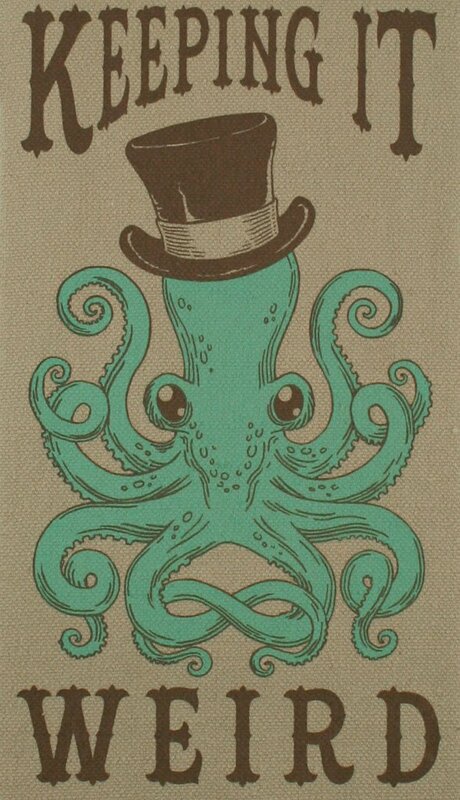 We're open from 930-6 or so today, see you soon. WE'RE OPEN TODAY from 930 - 7 so be sure to drop by to say hello. Mention this post and we'll give you a free maple kiss! Yummy! 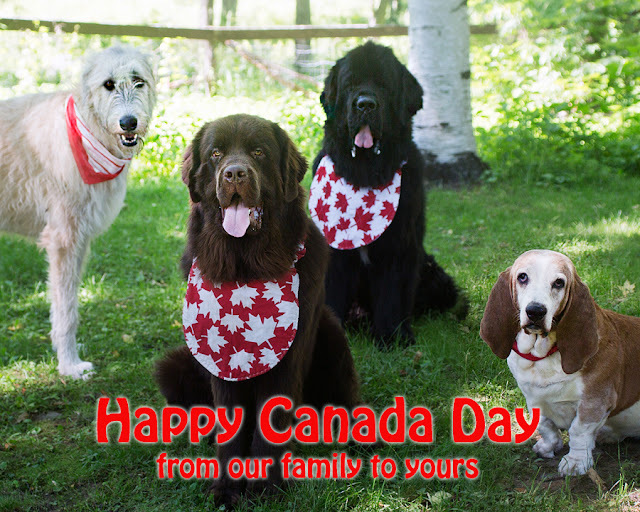 There's a lot to see and do in town today so head in for some retail therapy, check out the Canada Day festivities at the park, grab a bite to eat at a local restaurant, and enjoy all that Bancroft has to offer.